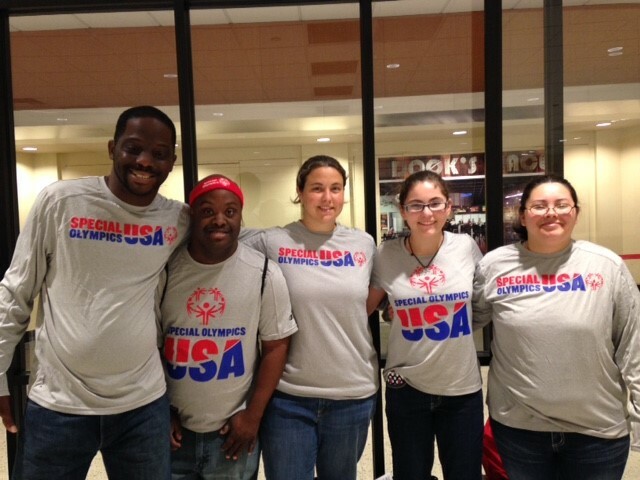 Q: What is your favorite memory from Special Olympics? A: My favorite memories are competing in bowling and horseshoes. A: My greatest accomplishment is playing in sports, mostly basketball. Q: What makes you a great athlete? A: I try to stay healthy. 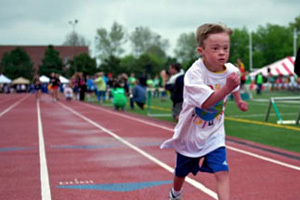 State Summer Games is this weekend, May 20-22! The weekend kicks off with Capitol Steps and Lighting of the Flame of Hope which will take place in Baton Rouge at the State Capitol at 8:30 am! Opening Ceremonies will be Friday, May 20th inside Southeastern’s Strawberry Stadium at 7:30pm. Come out and see the Flame of Hope and the parade of athletes! Then on Saturday and Sunday, May 21-22, athletes will compete in several events including athletics, bocce, power lifting, track and field, and volleyball. ALL events are free and open to the public.